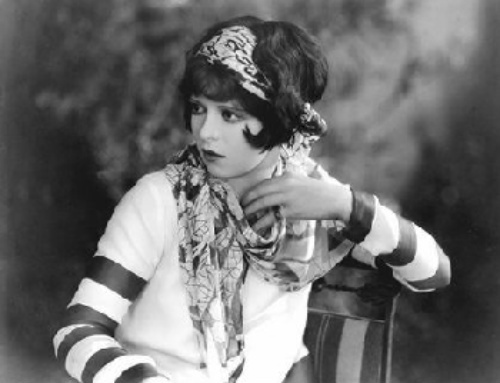 My costume was mostly inspired by all 1920's silent film actresses. 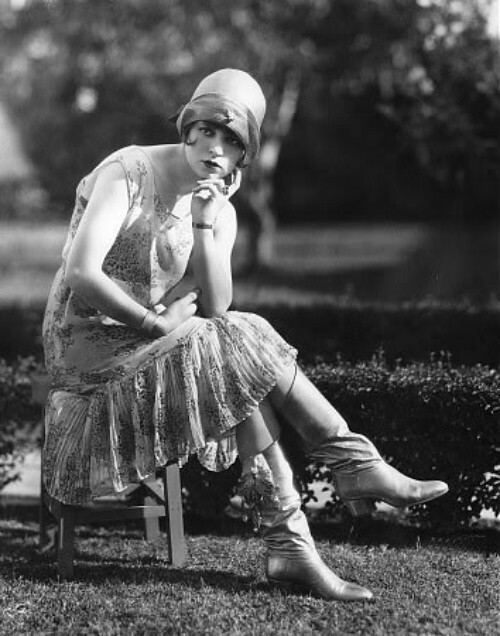 But as I collected more and more photo's for costume ideas, I realized that there was one actress that stood out amongst the rest-Clara Bow. Leading to my final decision to be her for Halloween. What are you all planning for your Halloween costumes? I love the Halloween pictures of her... too cute. Good costume choice. :D I'm planning on going as Duckie from Pretty in Pink, provided I can put the costume together! What a wonderful idea! I have a million scattered ideas but I can't seem to settle on one costume, but I think either a flapper, a crossword puzzle, or Elizabeth Bennet from Pride and Prejudice. 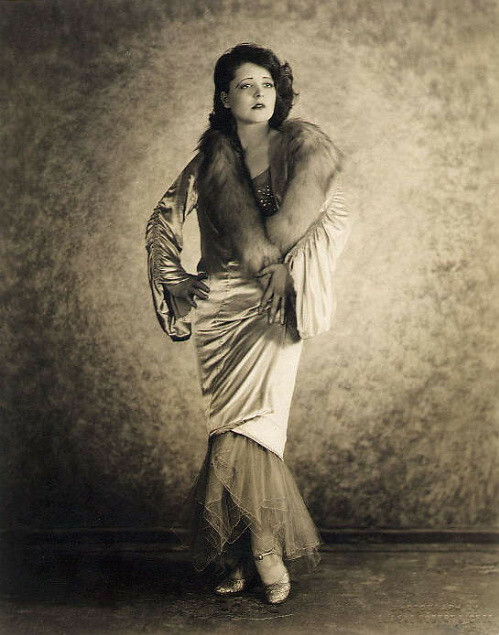 I love Clara Bow, what a brilliant costume idea!! I still haven't decided what to be yet, I usually know months in advance. 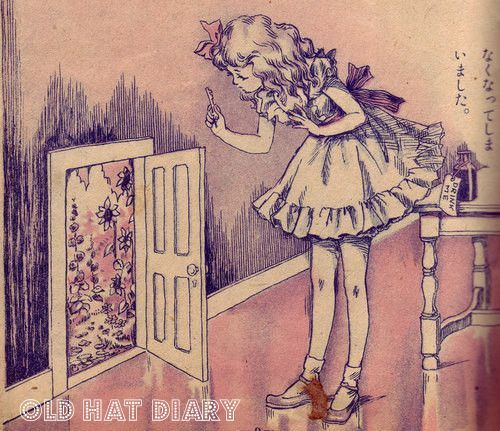 Also, I've been looking through your old posts, and you do have the most amazing hat collection, I love every one of them!! Oh my God...I realise now that I was so overwelmed with this new University year begining and other stuff that my imagination totally abandoned me! You're going to look great! I just got the finishing touches over the weekend at Alameda for my Louise Brooks costume. Oh hurray! That's a great costume and I can't wait to see the pictures! I'm kind of anti-halloween myself, but I do like seeing other people's costumes. So cute! I don't know what I'm going to dress up as yet....the boyfriend and I have had a hard time trying to come up with a couples costume that isn't cliché. Any ideas?!?! 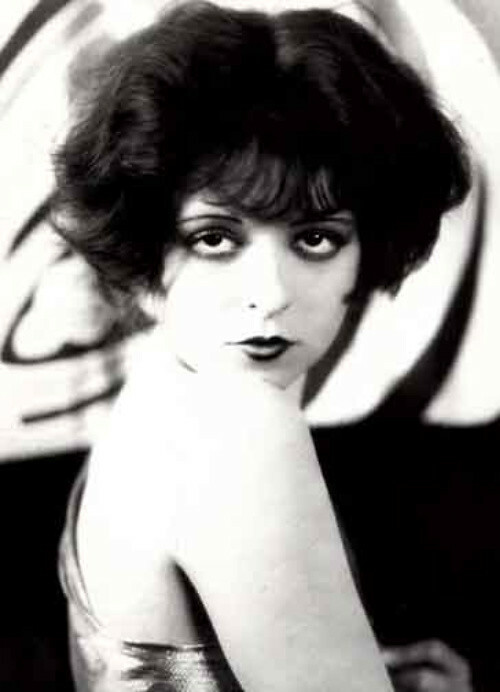 YOU are the perfect candidate to be Clara Bow. I am so looking forward in seeing your outfit. Thank you for your kind comment by the way. You made my day, sweet lady.